Quick Move-in Home Available! 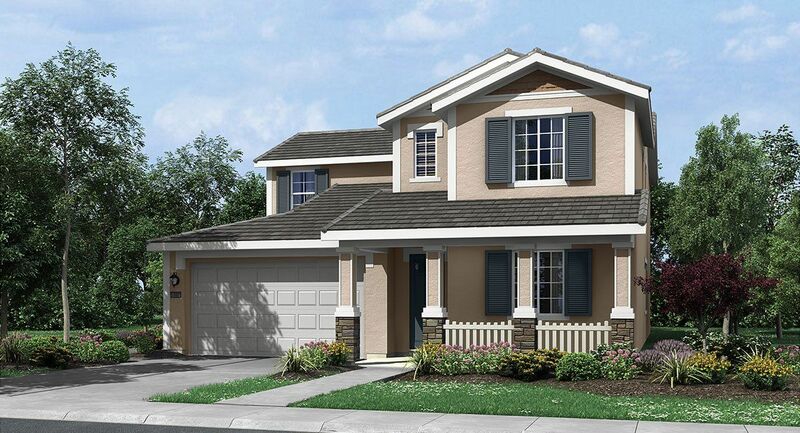 Discover new homes for sale in Woodland at The Grove at Spring Lake. This community offers a wide variety of six distinctive floorplans to choose from including Lennar’s The Home Within A Home®. Designed to accommodate multigenerational and dual living situations, these unique floorplans include an attached private suite with a separate entrance, living room, bedroom, bathroom, laundry area and kitchenette. Every home at The Grove includes modern design details such as open-concept layouts throughout the main living areas and a variety of Everything’s Included® energy-efficient features. These solar-equipped homes come in both single and two-story designs. Make an appointment with one of our CA DRE Licensed New Home Consultants Today! Book an appointment.